Two Yorkshire-based companies were today fined after putting both their workers, and members of the public, at risk through asbestos exposure. Leeds Crown Court heard how, on 18 August 2014, the now-liquidated Hallmark Design and Shopfitting began refurbishment works for Berry’s jewellery outlet owned by Berens and Company Ltd when it disturbed materials containing asbestos. Once Hallmark Design and Shopfitting realised it had disturbed asbestos they arranged for a licensed asbestos contractor to remove it under controlled conditions. 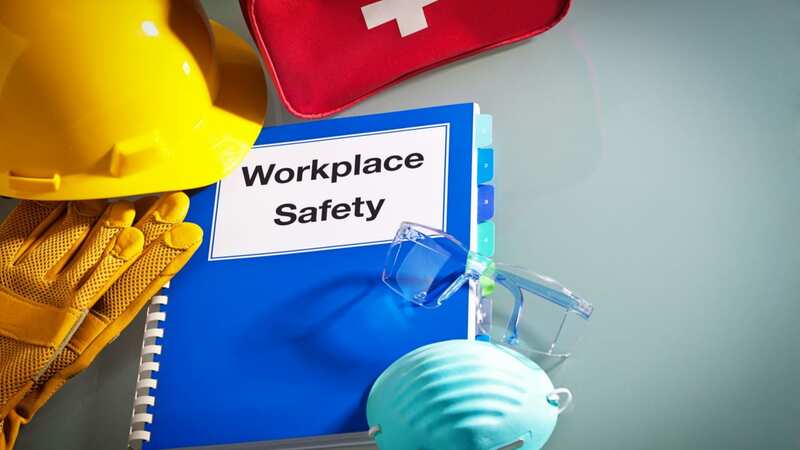 During a routine HSE inspection of the licensed asbestos removal works being carried out, it was found that the plan of work for the notifiable asbestos removal works was not suitable. This was because it was evident that more would need to be removed than what was originally planned, therefore the licensed contractors agreed to stop work. A further investigation by the Health and Safety Executive (HSE) found the client (Berens) had failed to provide the principal contractor (Hallmark) with relevant information regarding the asbestos on-site and did not have a suitable refurbishment and demolition survey for the premises. A Prohibition Notice served on Hallmark Design and Shopfitting Ltd because the company had failed to carry out a suitable and sufficient assessment as to whether asbestos was present or was likely to be present in the premises. Hallmark Design and Shopfitting of Harden Beck Mill, Harden, pleaded guilty to breaching Regulation 5 of The Control of Asbestos Regulations 2012 and has since been liquidated leading to a fine of £1. Berens and Company Ltd of Albion Street, Leeds pleaded guilty to breaching Regulation 4 of the Control of Asbestos Regulations 2012 and was fined £120,000 and ordered to pay £20,000 in costs. Speaking after the hearing, HSE inspector Jayne Towey said: “Asbestos still kills around 5,000 workers each year and any building built or refurbished before the year 2000 may contain asbestos.